STUDENT DRESS CODE: New Update this year: All students are required to have clear backpacks. 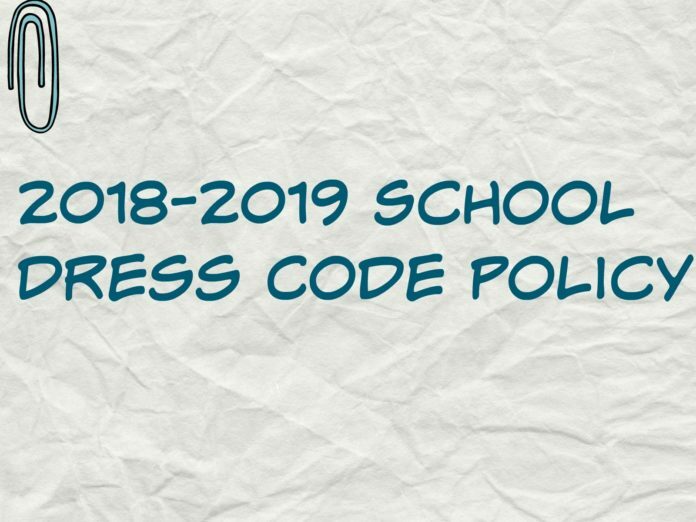 DeSoto ISD has a uniform dress policy for students in grades PreK-8 and guidelines for students in grades 9-12. Elementary and middle school students must wear white, forest green, gold, gray or black tops, spirit and college shirts. Bottoms must be khaki, black or DeSoto plaid. High school students must wear clothing that fits with no holes/tears. Pants, shorts, skirts can be any fabric, color, and print. Tops can be spirit shirts, college shirts or solid-colored, collared shirts. Campus administration will have final judgment on all dress compliance matters. Spirit shirts can be worn every day. – Spirit shirts should be maroon, white or gray and have the words Red Oak or Hawks on them. – Hoodies are still allowed; however the hoods may not be worn while at school. – Student ID’s should be worn at all times during the school day. Secondary students will also need to wear their ID’s while riding the bus. 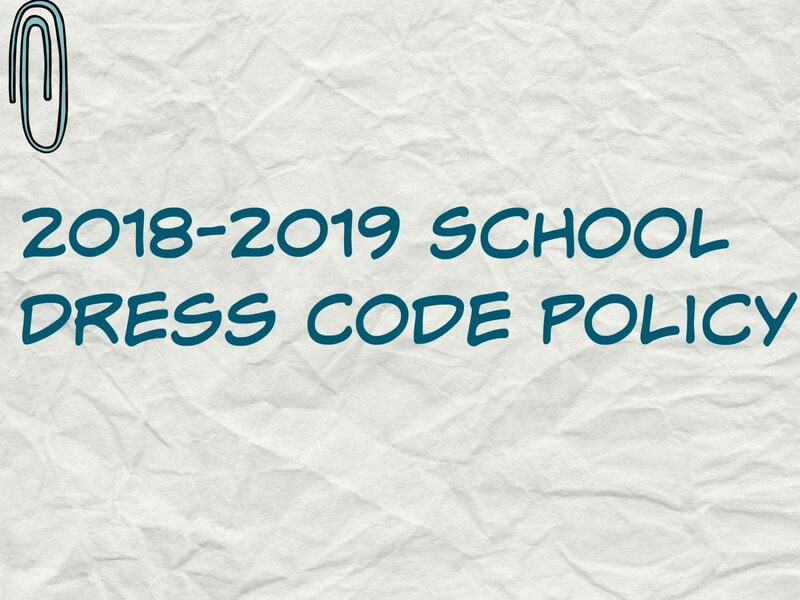 For more information, and to view the Standardized Dress Policy for the 2018 – 2019 school year, please visit https://www.redoakisd.org/dresscode. Previous articleHow Can You Get A Free Big Mac?